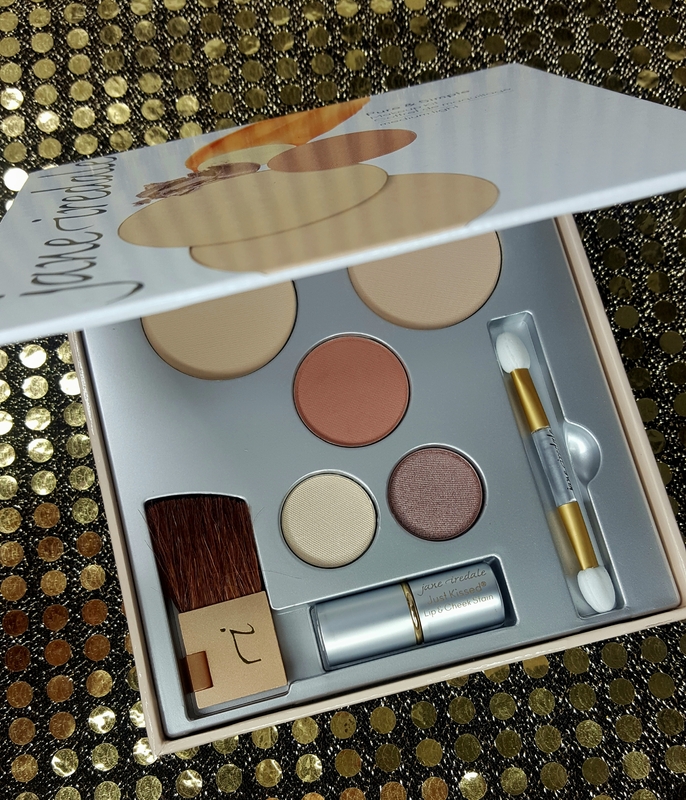 I recieved this makeup kit from Influenster and Jane Iredale… at first glance, the products in it are very light, simple, and extremely natural like it says on the outside of the box. 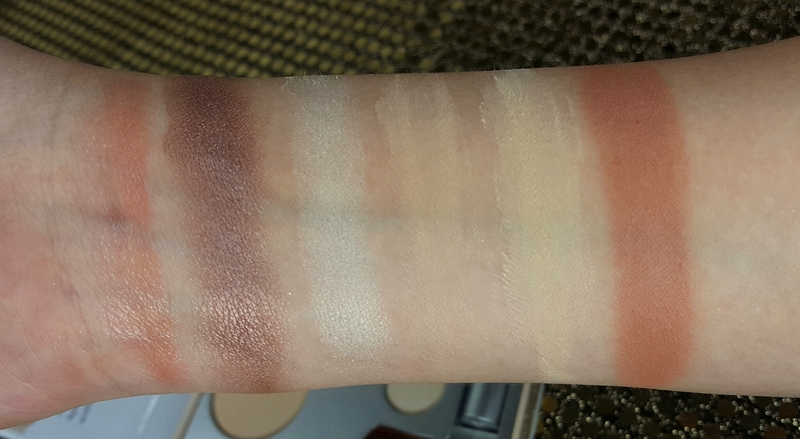 While the foundation matched my skin tone well, it doesn’t cover much. Since I have dry skin, it is not suitable for me, it actually has a very dry chalky feeling. It works much better as a setting powder and leaves a nice smooth finish. 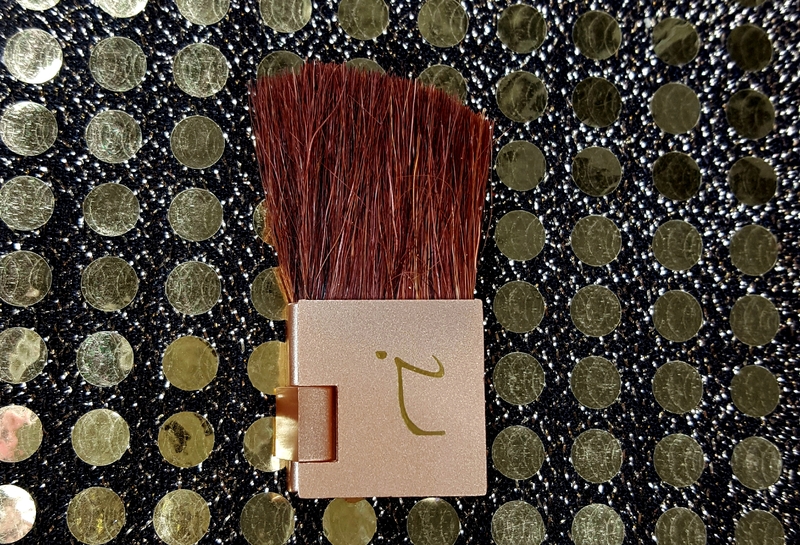 The brush that comes in the kit is convenient in size and shape (it also opens up like a book which is cool because you can fold it for contour, or open it to apply powder/blush to your face)… but it was too rough to use on my sensitive skin. 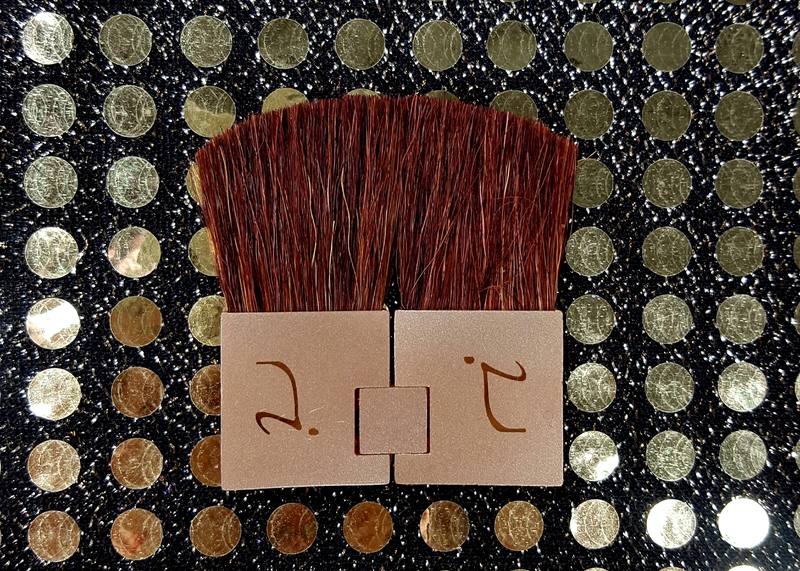 I thought that the eyeshadow applicator was old fashioned, while it works well to pack on eyeshadow to the lid, I would not use it often. 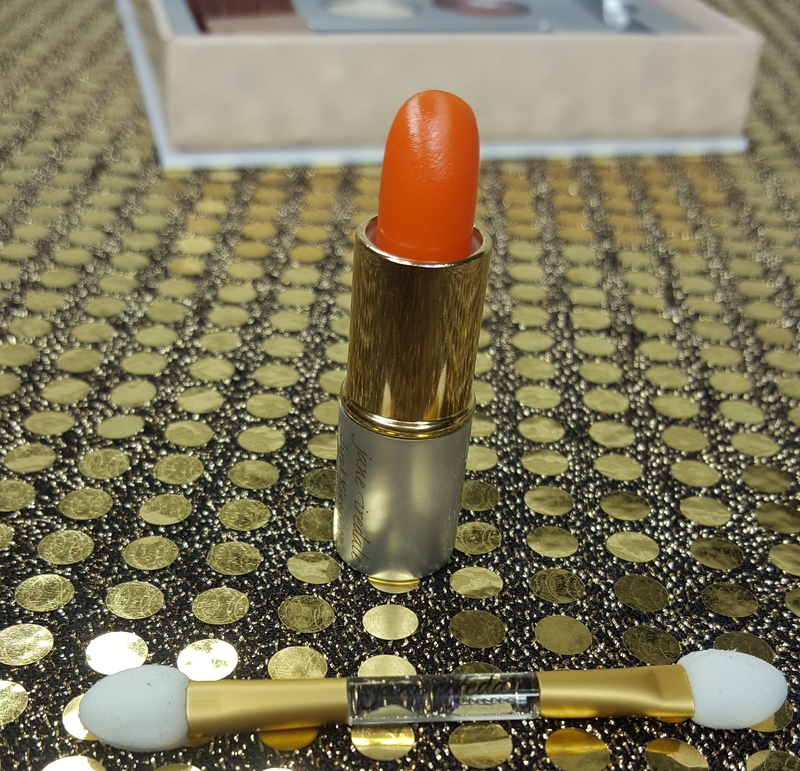 As for the “Forever Peach” lip and cheek stain, it’s really more like a clear non sticky, thin gloss. There wasn’t much pigment or peachy color to it. Overall the whole kit was cute and simple, quite honestly I personally probably would not buy it. The size of the box is inconvenient and I would realistically only use the “Supernova” eyeshadow. However, if you enjoy that light, simple, barely noticeable makeup look, then this might be for you.